This year, Laneige is targeting to raise RM60,000 through the sale of its all-new Water Sleeping Mask from 1st May to 31st July 2015. RM10 from every jar of Water Sleeping Mask sold will go to the fund which will be used to facilitate the installation of rainwater harvesting system at the six homes. 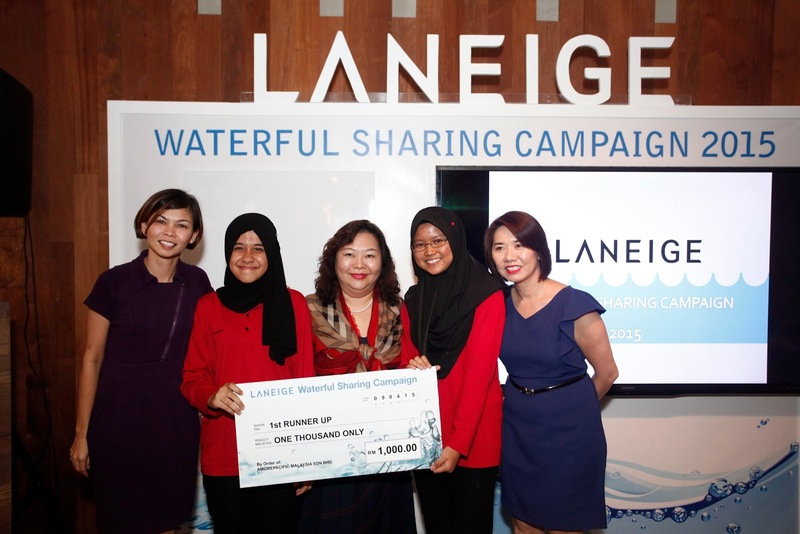 Last year, Laneige raised RM35,000 which benefitted three children’s homes namely Trinity Community Children Home Society, Shelter Home for Children and Praise Emmanuel Children Home. The six homes that will benefit from this year’s campaign are Rumah K.I.D.S, Rumah Amal Cahaya Tengku Ampuan Rahimah (RACTAR), Rumah Bakti, Rumah Kebajikan Anbu Illam, Pertubuhan Kebajikan Ehsan Ash-Shakur (PEKEAS) and Rainbow Home. The rainwater harvesting system that will be installed at the homes aids in reducing the usage of treated water while enabling the homes to enjoy continuous supply of water. 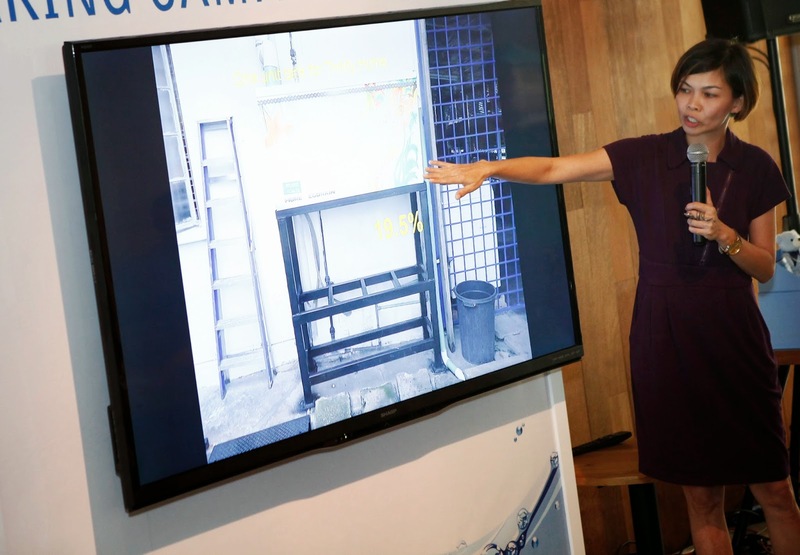 Using this system, rainwater will be collected and recycled for non-drinking purposes such as toilet flushing, cleaning, washing and watering plants. This simple yet innovative way to harvest rainwater will not only reduce the water bill but it also functions as an alternative water source during a water crisis. “Last year’s campaign was a success with the rainwater harvesting system installed in three homes. This year, we are happy to be able to reach out to more homes. 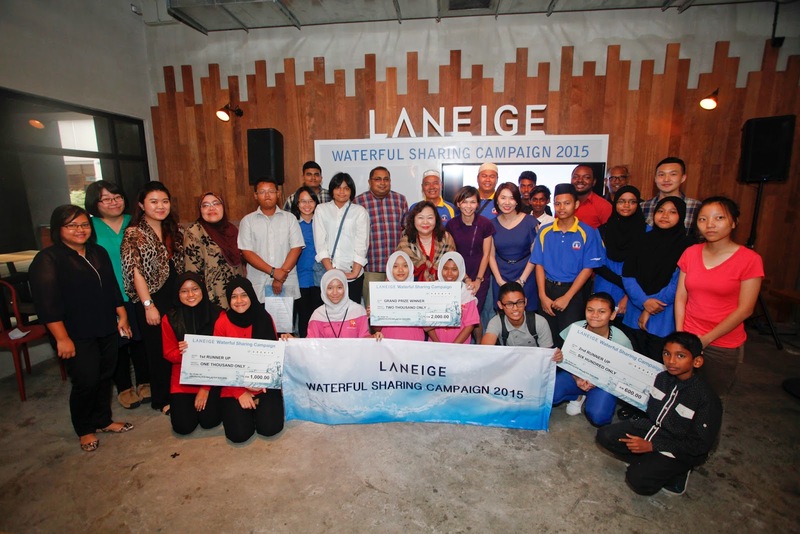 Having MENGO as an NGO partner for this campaign is also ideal as they are both environmentalists and water conservationists,” said Foong Winnie, Laneige Malaysia’s Brand Manager. 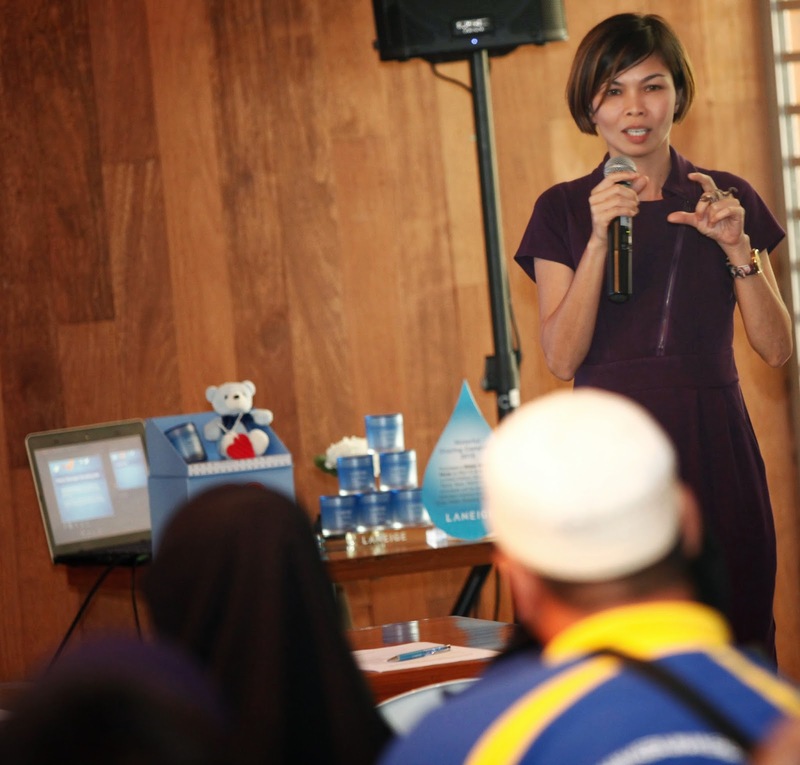 Yasmin Rasyid, Chairperson of MENGO is confident that the Waterful Sharing Campaign will serve as a lifelong learning experience for the children from the homes. “In Malaysia, unfortunately we take our water supply for granted. Most people don’t realize the importance of water conservation until a water crisis happens,” said Yasmin. Yasmin added that most people are still unaware of the many ways recycled water can be used. Watering plants and cleaning the house compound for example are tasks that do not require the use of treated water. Through this campaign, Laniege and MENGO hope to reach out to the homes to provide them with a continuous water supply while educating them on the benefits of rainwater harvesting. The Water Sleeping Mask will officially go on sale at all Laneige beauty counters and boutiques starting 1st of May 2015 at a retail price of RM110. Customers who purchase the Water Sleeping Mask during the campaign period will also receive a Limited Edition Laneige Goodnight Teddy Bear. Those who can’t wait to try out the all-new Water Sleeping Mask can make their purchase at the Laneige Water Sleeping Mask Pre-launch Roadshow located at Mid Valley Megamall’s Lower Ground Centre Court on the 27th of April 2015.